In mid-April this year we felt the first strong spring sunshine. From then on we could look forward to about 6 months of longer daylight and warmer temperatures. 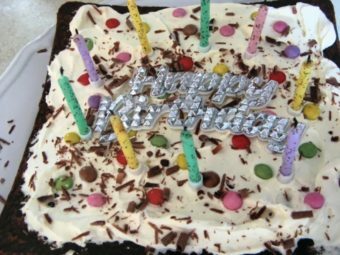 Annual celebrations like Christmas and Easter punctuate the darker days and colder weather, but then in our family we have birthdays to celebrate in the warmer months. 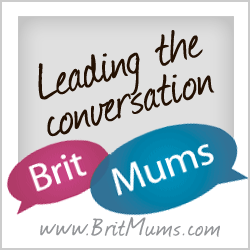 Over the years we’ve developed various traditions, some coming from our experiences/imagination and some adapted from other countries we’ve spent time in. I picked some of them for this post, starting with January. Not all of them are about food! …and we’ve tried the frangipane one and the brioche one. 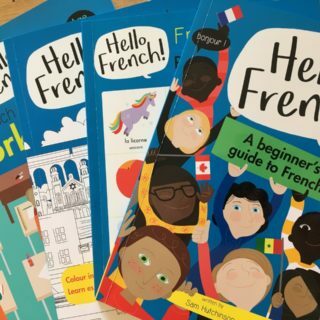 It involves making and eating special cake, there’s a game involved and you can pretend to be French and extend it to last the whole of January. By that time there’s noticeably more daylight and it’s nearly spring. 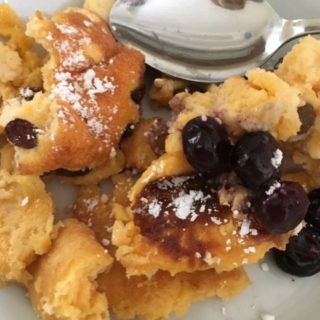 …so delicious and so much fun! You can flip or turn depending on how daring you feel. And it can be savoury or sweet. Not long now until Easter! Easter Sunday is the first Sunday after the first full moon after the Equinox. It’s nice if it’s a bit later than it was this year, to minimize the chances of snow. I ignore the Easter eggs in the shops straight after Christmas – for me that stops Easter from being a special time. So we save ours for Easter weekend, unless *someone* succumbs before then. Once the egg(s) are opened it can be tricky for people who work from home, as they have access to everybody’s Easter eggs. 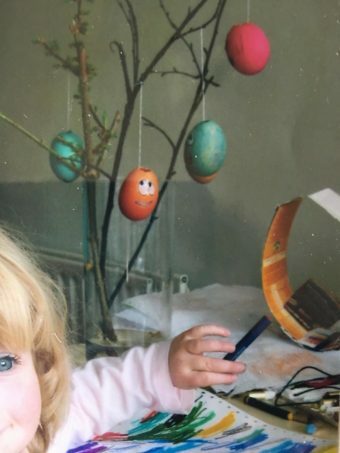 Large chocolate eggs bring back my childhood memories of making that first hole in the shell and snapping it off, and trying to snaffle your favourite toffee-filled choc from among the ones hidden inside before someone else gets it. We do buy small eggs as well, for the Easter egg hunt – the German “Ostereiersuche” tradition which most British families have adopted now. 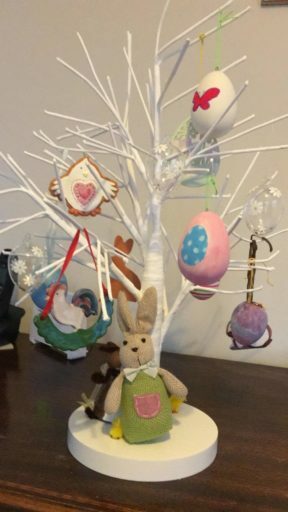 This year’s tree was a mixture of hand painted eggs and bought decorations. 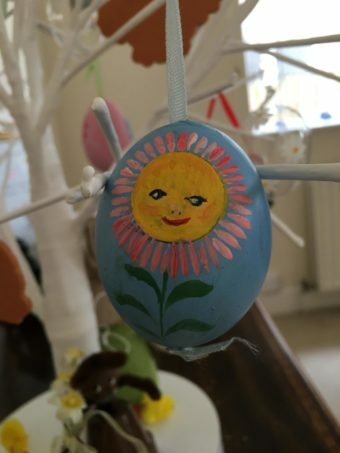 This blue egg with the smiley sunflower was hand painted in Salzburg. No, I don’t know how they did it! 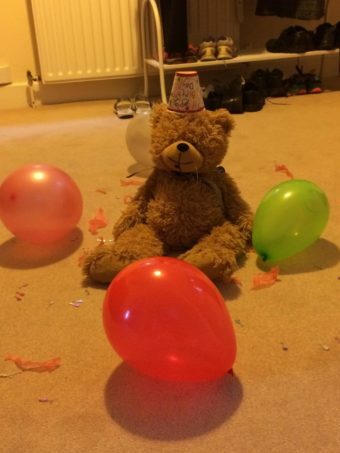 Now we come to the birthdays. My husband’s is around the longest day and my daughter’s is towards the end of the summer. 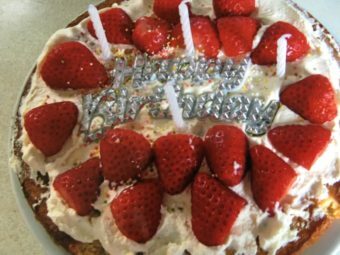 Before my daughter was born some people made comments about kids born with the dreaded “August birthday” but a teen student of mine with an August birthday said how fortunate my baby would be to have a summer birthday. Parties outdoors! We held her first birthday on the beach in St Ives. 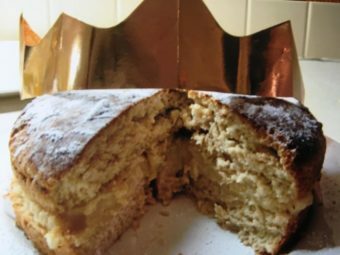 These ideas come from our tradition of mother-and-daughter baking since my daughter was a toddler, and from my teaching in a nursery in a special school for deaf children. 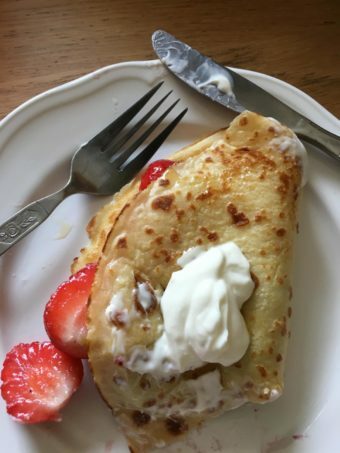 We used to celebrate every staff member’s and every child’s birthday with a Friday afternoon tea and games, and that took up most Friday afternoons throughout the year. 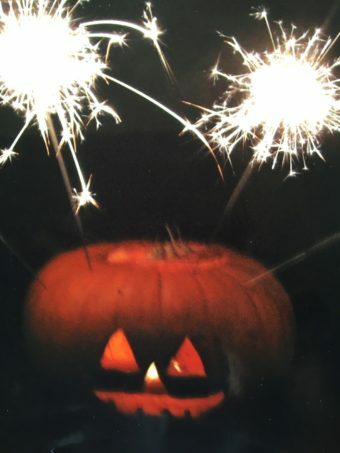 After October, it’s time for the British Halloween and Guy Fawkes night. These have ended up being combined into one evening, usually freezing cold and I watch through the window as my husband and daughter light up a carved pumpkin with a candle and some sparklers, and set off a few fireworks. They love it but I like it better through the window. As a child I was terrified by the witch in Snow White, but nowadays there are lots of nice story witches – think “Room on the Broom”. 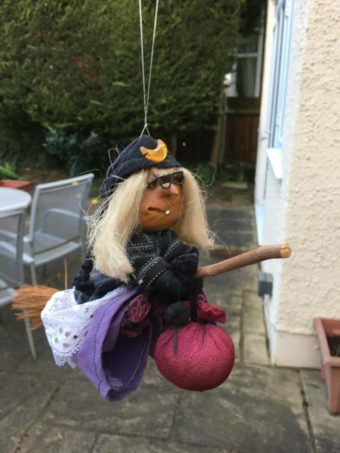 Here’s our resident friendly witch. I bought her years ago in the French and Catalan town of Villefranche-de-Conflent near Perpignan. 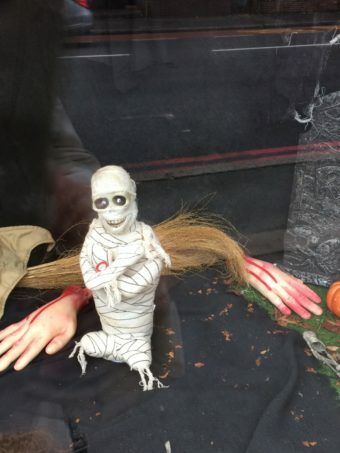 She was one of the many handcrafted “poupées sorcières” I saw hanging in the shops there. Legend has it that kind-hearted witches used to live in caves near the town, and people were meant to look after them. The “poupées” are given as presents: as signs of friendship, and as good luck charms. 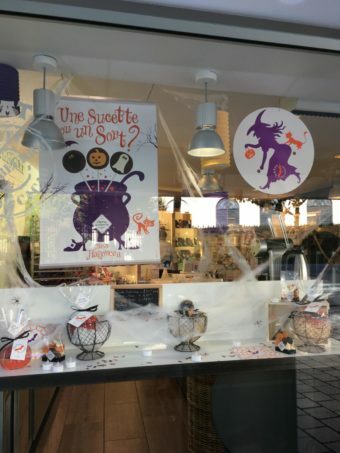 So Villefranche is unusual with its long tradition of lovable witches. Quite apart from that it’s a fascinating medieval town – a World Heritage Site. 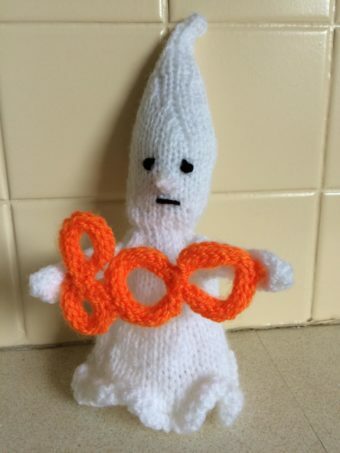 So I knitted this ghost as a sort of antidote. St Nicholas comes to the Netherlands and Germany on 6th December, but he’s prepared to go out of his way if you like chocolate. Traditionally, he fills your shoes with chocolates if you leave them outside your door. In the old days he used to be accompanied by a scary character called Krampus to warn the kids who had been “naughty”. 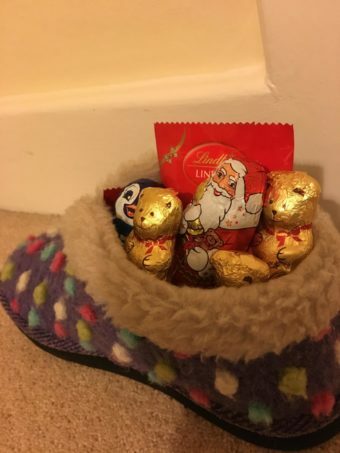 Despite advancing age our daughter is careful not to question the authenticity of St Nicholas and still leaves a slipper outside her bedroom door. Advent involves two Advent calendars for us – one with chocs and one with nice pictures to open up at breakfast each day. We need two because the ones with chocs look boring when Christmas is approaching and you’re faced with a pattern of blank holes. Christmas Eve has to include tracking Santa on the website noradsanta.org. We leave him and his team some refreshments on a tray in our porch. 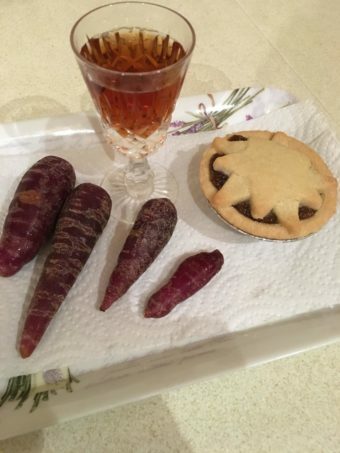 Last year the reindeer were treated to purple carrots. 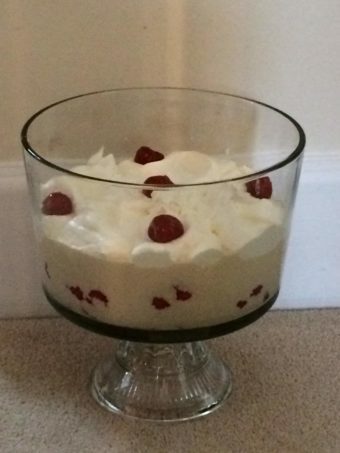 To add to our traditional Christmas lunch I’d like to include a British trifle with sherry and fruit, which is my favourite desert and comes to me from my Mum and my Grandma. 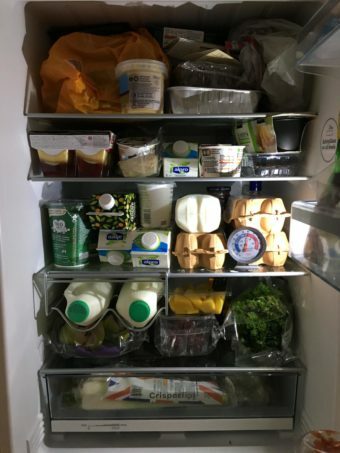 But Christmas Fridge makes this difficult unless I assemble the trifle on Christmas morning (unlikely). Oh, dear. You can see why there was a problem. After Christmas comes the new Twixtmas. It’s the time between Christmas and New Year when my husband takes a few days off and it’s basically chill-out time. 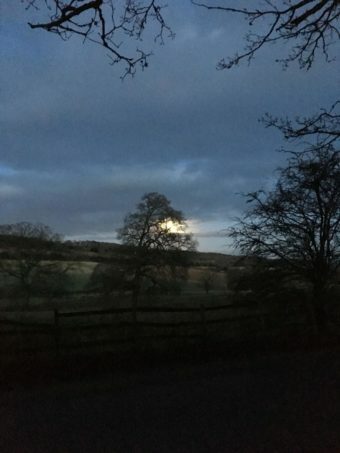 I wrote about our beautiful 7.30 dawn walks in the blog post, but now my daughter’s a teenager *nobody* seems to get up for these any more. New Year’s Day means a walk and lunch with another family and then….we’re nearly ready to make the Galette again! We’ve come full circle. 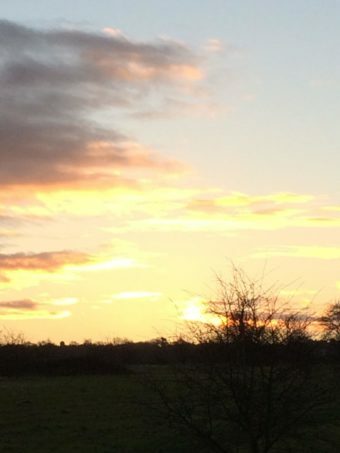 Our New Year walks are curtailed by the early sunset at about 4 pm. Hard to imagine a few months later. You need to be in the appropriate country if you want to celebrate these! Some of them are celebrated on a reduced scale at native children’s schools or family groups or Saturday schools in the UK. There are loads of festivals in France especially, and each region has its own customs and ways of celebrating. 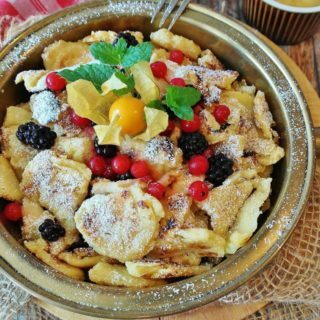 In February there are the Mardis Gras parades, and Fastnacht/Karneval in Germany. The French give their friends small bouquets of lily of the valley for good luck on May 1st. In early November there’s Martinstag in Germany, where the kids have fun making lanterns and parading with them in the dark, singing a special song, “Laterne, Laterne…” Apparently this is in aid of St Martin, a soldier in the Roman army who tore his cloak in half to share with a beggar. Le poisson d’Avril, when kids cut out a paper fish and stick it on an unsuspecting adult’s back. I prefer the April Fool jokes we play in the UK, especially the harmless ones aimed at the unsuspecting public.